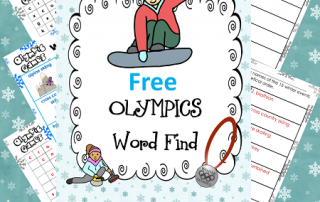 Free for the Olympics–educational printables for writing, word work, and literacy. 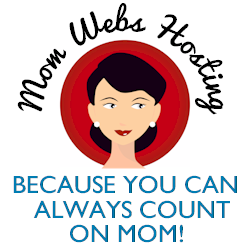 For both summer and winter Olympics. 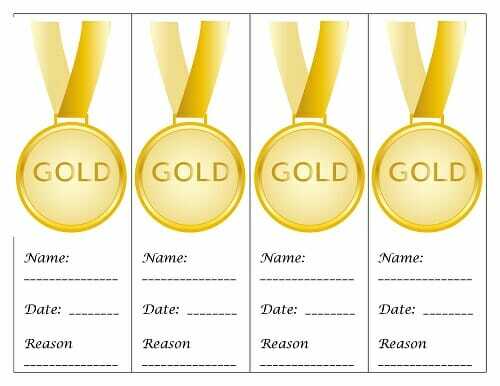 Have your own house Olympic events for the children at home this summer, right in the yard. 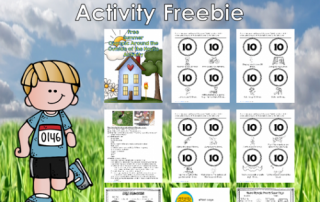 Engage and interest them in exercise and fitness. 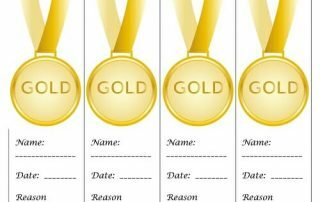 This PDF printable has a playground activity to help keeps kids active by earning Olympic points as well as word cards for Olympic events. 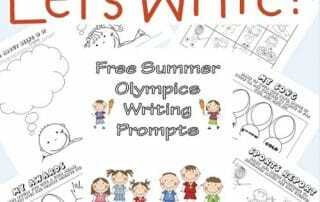 Free Printable Summer Olympics Writing Frames--free writing prompts will illustrated writing paper for creative writing about summer sports. 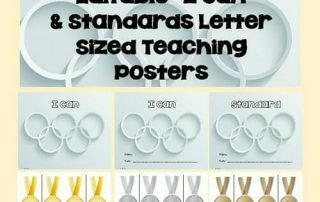 Free Matching Cards for the Summer Olympics----free 15 page printable with sets of 3 cards for the summer Olympics a to z. 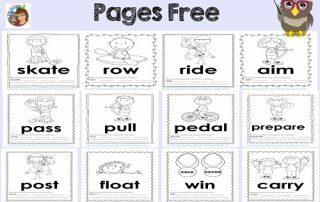 Free Sports Verbs Writing Printable---children could pantomime the action words before writing. 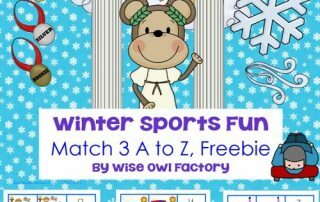 Color and write sports verbs.